Growing up I was that nerdy kid in the group. I was the kid that got excited to sign up for the local library summer reading program. 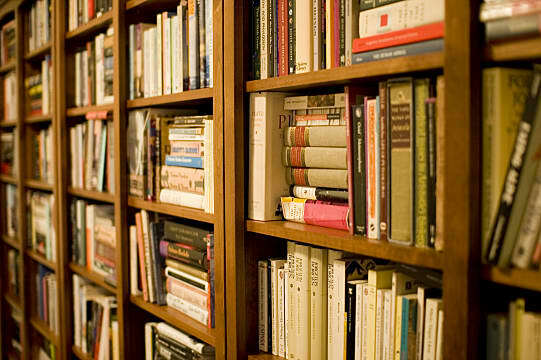 For me, books were my first love, long before gaming, because it didn't cost me anything to borrow a book from the library -- and my only limit was my reading level. Now that I'm older, I think back to some of the great books I've read over the years and wonder, "With so many book-based movies, why aren't there more classic books getting their own games?" I mean, out of the hundreds of amazing stories I've read in my life thus far, why not make the medium more interactive and turn some of these great stories into games? 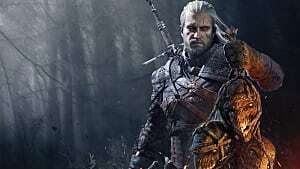 With this burning question on my mind, I set out to find five books I really enjoyed reading while growing up and to explore what about them would make them great games. Here are 5 classic works of literature I think would make great RPG titles. 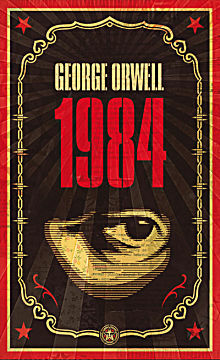 For those who aren't familiar with this Orwellian masterpiece, it follows Winston Smith, an unremarkable citizen of war-torn Britain. A worker for the Ministry of Truth, it's Winston's job to edit history to suit Big Brother's agenda and ever-changing interpretation of the truth. I feel as though 1984 would make an interesting stealth game with a mix of puzzles and exploration, very similar to Dishonored. Given the job that Winston has, he would be able to piece together the truth that Big Brother doesn't want the people to know, but he must be weary as Big Brother is always watching, listening. During the game, you could level up by being able to blend in and cover your questioning nature. Perhaps there would be some sort of suspicion meter that raises or lowers depending on your actions and, if it gets too high, you are captured and "rehabilitated." This could add in a really interesting "Ironman" mode to the game. 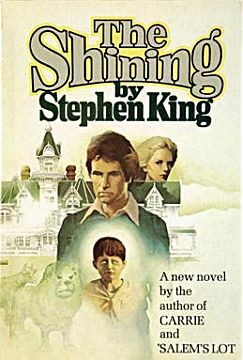 The first Stephen King novel I ever read, The Shining was my introduction to horror. In the book, we follow Jack Torrance, writer and recovering alcoholic who just landed a gig as an off-season caretaker for the Overlook Hotel -- a very remote resort nestled in the Colorado Rockies. With his wife, Wendy, and son, Danny in tow, Jack hopes to use the seclusion of this new job to finally finish writing his script for a play. The Overlook Hotel, however, is far from normal and a series of paranormal events soon start to take their toll on Jack and his family. While there are a number of fundamental differences between the novel and the movie, The Shining would be one hell of a scary game. I could see this being a survival horror styled RPG, with elements like the early Resident Evil games and plenty of exploration throughout the sprawling Overlook Hotel, where the majority of the novel takes place. 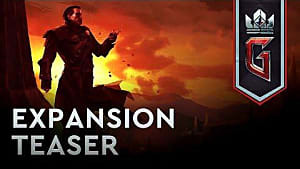 This game would be great to have set up in a manner similar to the Telltale style of games, like The Walking Dead, where there would be separate chapters and you'd take control of different characters from the novel. Add on a psychological health system and character-specific skills and you have one hell of a time on your hands. The only survivors of a plane crash near a remote island, Lord of the Flies follows the story of a group of adolescent boys and their struggles to survive -- not just survival against the environment, but also their own base, primal instincts. Between the struggle for power, food, and shelter violence is only a wrong step away. 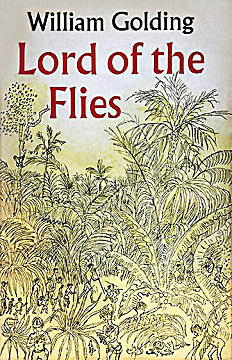 Lord of the Flies would make an amazing RPG/Simulation game. You'd have to establish groups, manage resources, assign duties and struggle for power over your rivals. 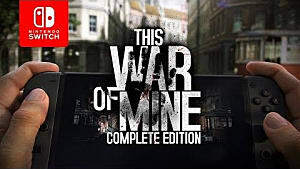 In addition, you could take elements from games like This War of Mine and try to hold out for rescue or the "cease-fire." You could progress in areas such as knowledge, intimidation, negotiation and survival to give you an edge over your opponents. 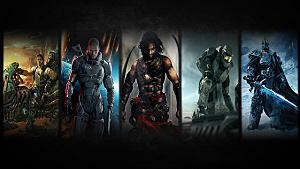 Would make for a great multiplayer game. 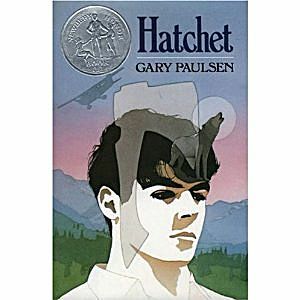 Hatchet was a book I read sometime in my early teenage years that I think makes a great addition to this list. You'd take on the role of Brian, a 13-year old boy whose plane crashes during a flight to visit his father who works in the Northern Canadian oil fields. Armed with nothing but a hatchet, you'd have to learn to survive in the forested wilderness of Northern Canada. There is tons of room for great story and RPG elements in the game as you learn to hunt, fish, construct shelter and to survive the elements. If I had to compare this to a current game on the market it would be very similar to Hinterland Studio's game The Long Dark -- due to the perk system, having both temporary perks for the current life and persistent ones which carry over between lives. 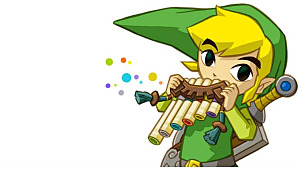 Depending on the actions of the player, the game could end a few different ways. There is also the possibility of DLC in the form of the follow-up book, Brian's Winter. I had to save my favorite for last. 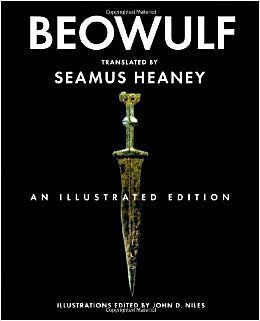 Beowulf is a tale that I've been in love with since my high school days, and it could very easily be an RPG great -- if tackled by the right studio. A peerless warrior-hero of the Geats, Beowulf comes to the aid of Hrothgar, who is the king of the Danes. The Danes are plagued by the fearsome monster Grendel, who attacks Heorot, the great hall of king Hrothgar. This alone is the trappings of a great adventure -- a mighty hero, a troubled king and a fearsome monster. 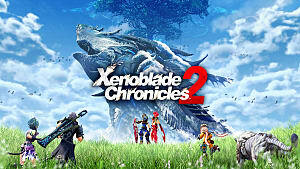 I don't want to spoil too much of the story but it has adventuring, dragon fighting and much more. There is so much that could be done with a story like this. 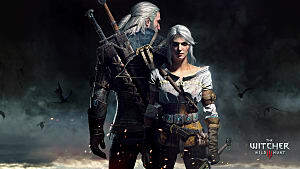 Personally, I'd love to see this game developed by CD Projekt Red, the masterminds behind The Witcher Series. 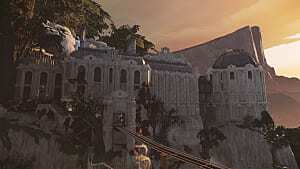 What books do you think are worthy of their own game? Let's talk about it in the comments below.